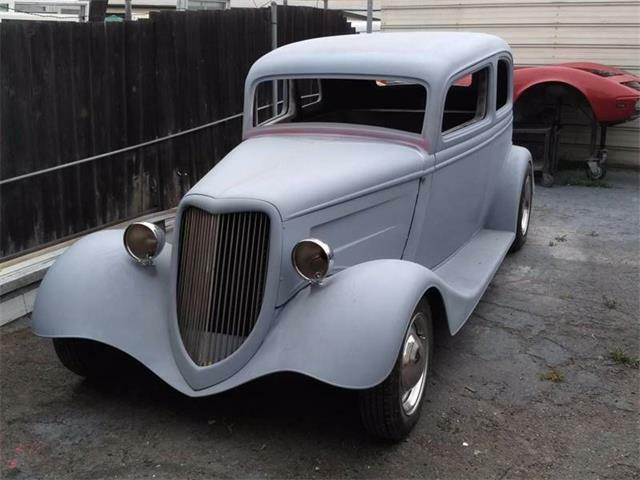 The gigantic Goodguys hot-rod show last weekend at WestWorld has me psyched for cool custom cars. 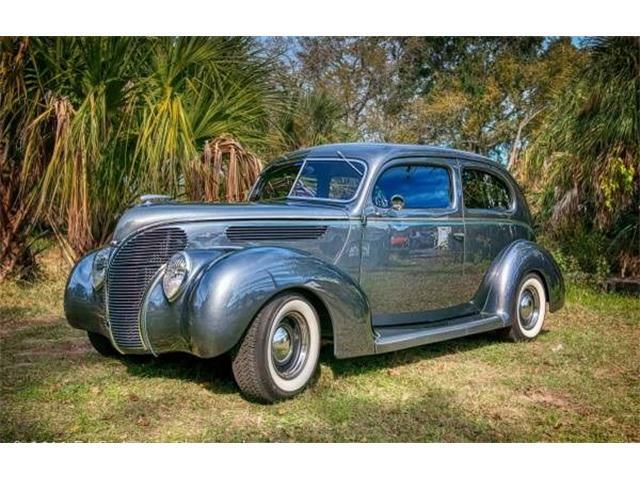 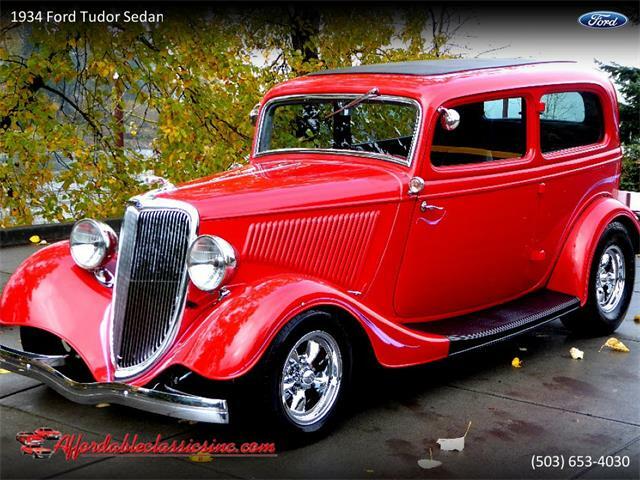 So I was totally pleased to come across a street rod in one of my all-time favorite pre-war body styles, advertised on ClassicCars.com. 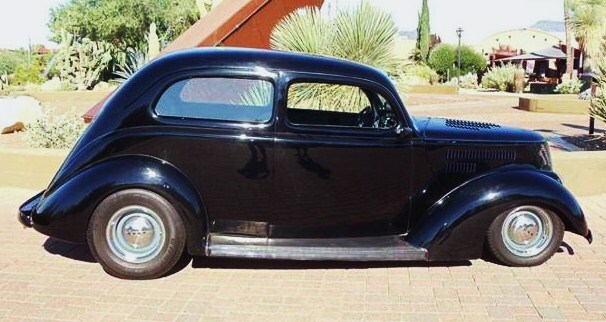 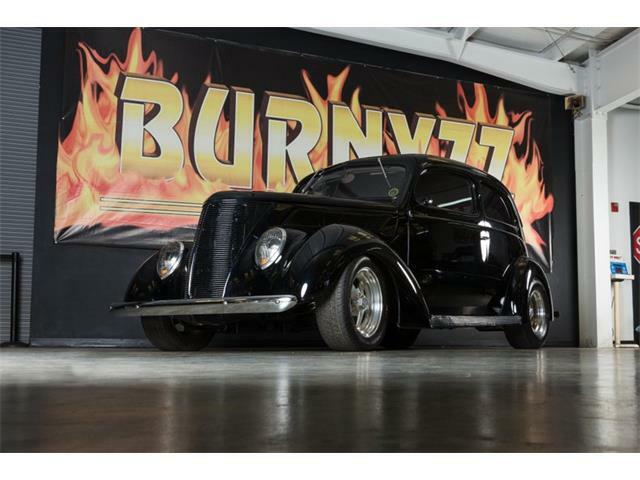 Not only that, today’s Pick of the Week – a sharp-looking 1937 Ford Tudor “slantback” sedan – is offered for sale in Scottsdale, apparently not far from the WestWorld site of Goodguys’ Southwest Nationals meet. 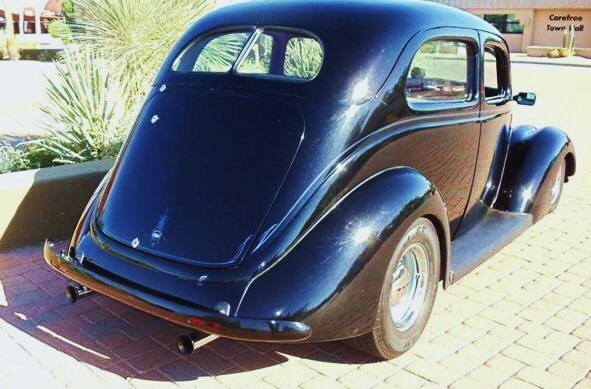 The ’37 Ford Tudor slantback has one of the best profiles of any car of that era, in my humble opinion, the abbreviated rear making it look racy and rakish. 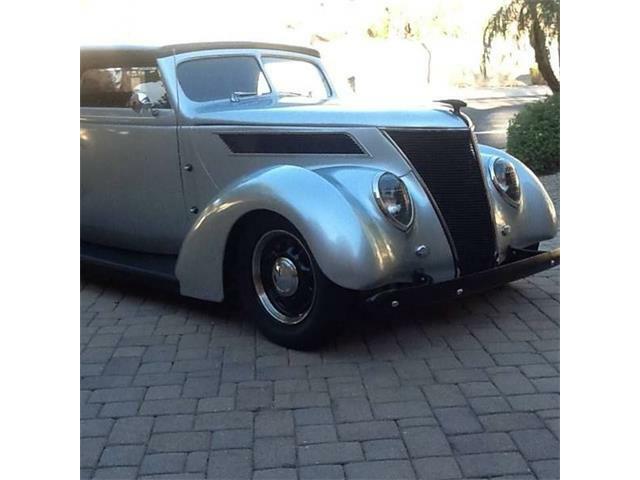 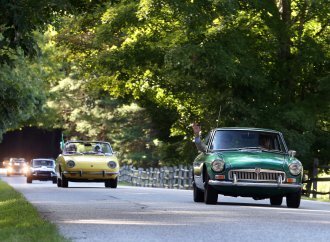 Lowering the car on its suspension with a forward tilt, like this car, accentuates the sporty style. 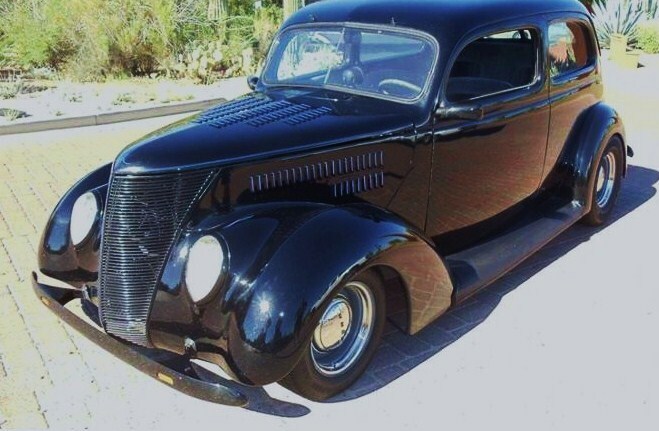 They look particularly good in black, also like this car. 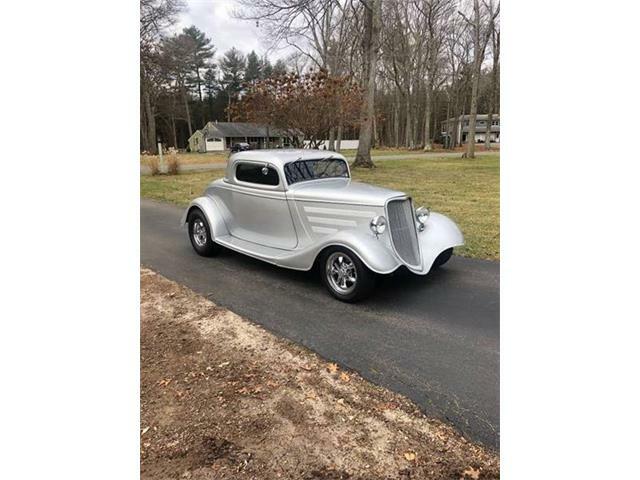 According to the seller, the car rides on Corvette independent rear suspension and Mustang II front end with Heidt dropped-front spindles. 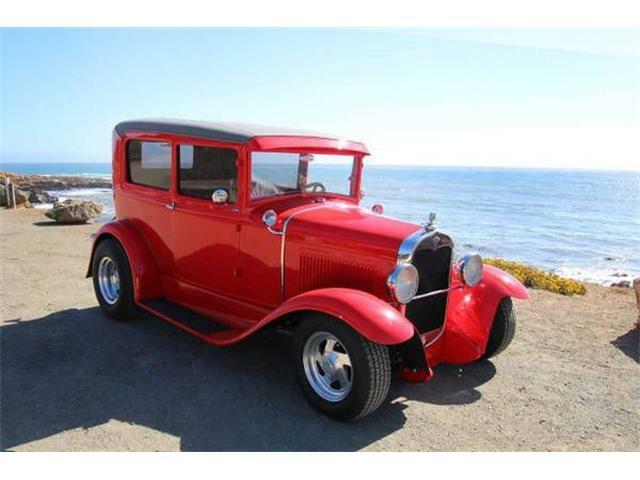 Power is provided by a Chevy 350 V8 with automatic transmission. 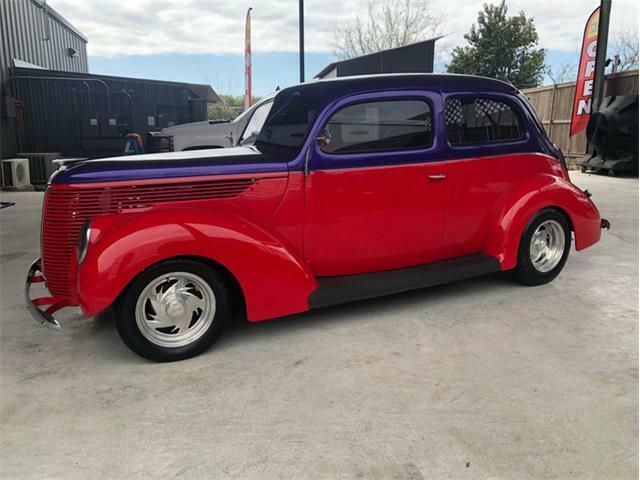 Custom touches to the body include a revised front grille, hood louvers, and front and rear bumpers with slim running lights built in. 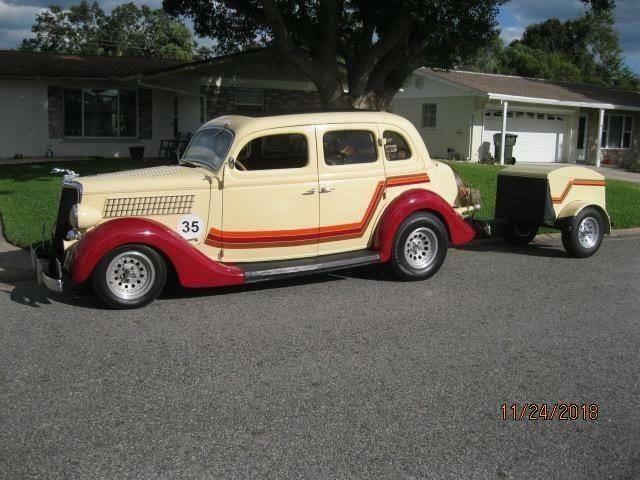 The custom interior is equipped with Vintage Air conditioning and a modern-classic banjo steering wheel. 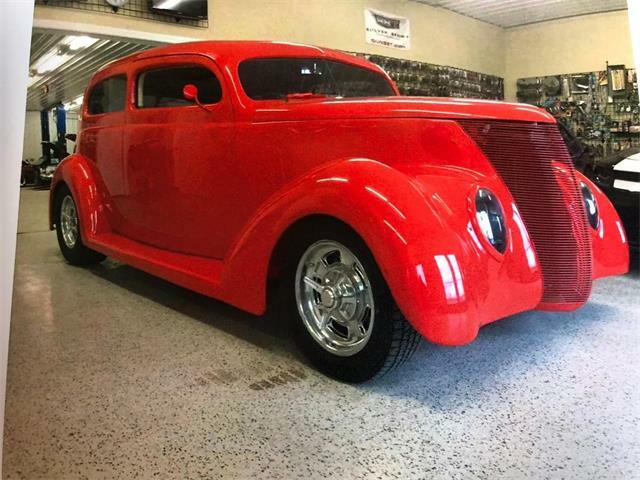 The asking price for this street rod, which the seller describes as being in excellent condition, is $29,900 or best offer, which seems like a good deal if the slantback Ford is everything it appears to be.